There are a host of systems available in the world through which a person can access the net these days. This might be making it easier for the consumers it is a very big challenge for those creating websites. They now have the additional burdening of creating websites that can be adapted by each of these devices. 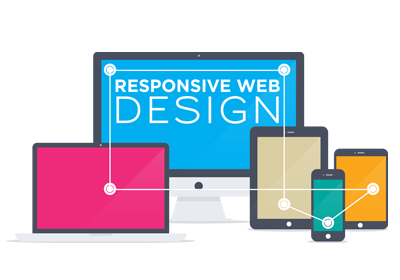 A separate version for the desktop and laptop, another for the mobile phones and an altogether different one for the I-phones However, responsive web designing has helped solve a lot of these troubles. Images: Images are a huge issu when it comes to display on various devices. The way an image looks on a widescreen might not be as attractive when viewed on a smaller screen. Thus certain images of the website can be endowed with certain coding features helping them retain their emphasis. This scaling down can be achieved only in responsive mode of designing.